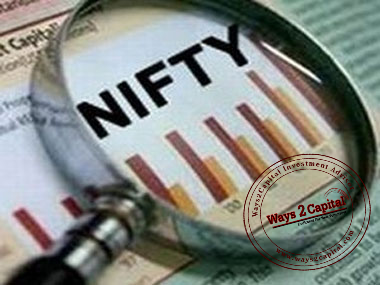 On Friday, NSE-NIFTY managed to sustain higher levels during the day, where index oscillated in 8,822-8,771 range before closing the session with gain of 15 points at 8,794 level. NSE Cash segment has reported turnover of Rs22,247 crore as compared to Rs23,432 crore earlier. Overall market breadth remained negative despite a stable close, where 747 stocks advanced against 902 declined stocks. Mixed trend was witnessed amongst sectoral indices during the day, where IT index emerged as a top gainer with the increase of 2.2%, however on the other hand Pharma index reported the highest loss (i.e. 1%).